Steenjensen.com ApS was founded 1.11.2009 by Steen Jensen. At that time, Steen Jensen had been Purchasing Manager for almost 6 years in a Danish municipality; Board Member of the IKA (Association of Public Purchasers) in Denmark and co-founder of 12-city central procurement unit. In 2006 Steen began to work on public procurement assignments for the EU - Commission in Brussels and within a number of the Member States (and prospective Member States). In 2012 he graduated from Aarhus University in EU Public Procurement law and national contracts having previously graduated as an economist. 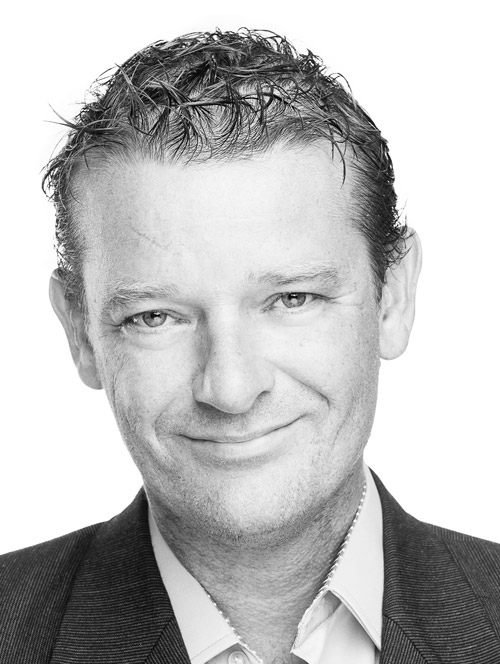 Steen Jensen represents companies at the Danish Complaint Board. The company has an associate relationship with the internationally recognized Public Procurement experts of Tony Wiltshire Associates (from the UK). In cooperation with Steen Jensen he is responsible for assignments for international organizations like the EU, USAID, UN and private companies that want to bid on public tenders globally. Steenjensen.com ApS works with a large number of privately owned companies assisting them in preparation of tenders for public contracts. Steen Jensen designs and delivers Public Procurement training programs and shares his knowledge and experience with the clients. The target group are companies involved in the public sector; international companies who want to tender in Denmark, EU, UN or NATO and Danish companies who want to tender internationally. Steen Jensen is an internationally recognized specialist in public procurement and he is a widely used lecturer in Denmark and abroad. Since 2006, Steen Jensen has worked for the EU - Commission on public procurement tasks around the EU’s portfolio. This would include preparation of procurement law handbooks, training and education of public purchasers and private companies. Since 2007, there have been ongoing assignments for OECD, USAID, UN and the South Korean Government, in which the task was to train and teach South Korean Companies “how to bid for EU and UN tenders on a global level”. The core competence of the company is exclusively handling public procurement tenders in Denmark and internationally. The competence and knowledge has been built up over number of years, on a theoretical level, but very much on the practical level. This means that Steen Jensen also has a wide and strong network, also in the international public procurement community, to offer to clients. Steenjensen.com ApS works only on public procurement assignments both in Denmark and internationally (The company's foundation is built on years of theoretical knowledge and extensive practical experience. Its relationship with its clients is based on the "feet on the ground" principle and it has in all respects a fair and pragmatic approach to cooperation, where, through our professional skills and credibility we aim to achieve successful measurable results for our clients. Steenjensen.com Ltd.'s vision is to create optimal "Value for Money" to taxpayers by increasing competition for public contracts and provide a higher quality of solutions.